This blog post presents a grand list of 21 customised and specialised child health nursing dissertation topics for nursing students in their final year. There’s a great variety of subject areas in the list and you’ll find at least one title here that interests you as a nursing researcher. 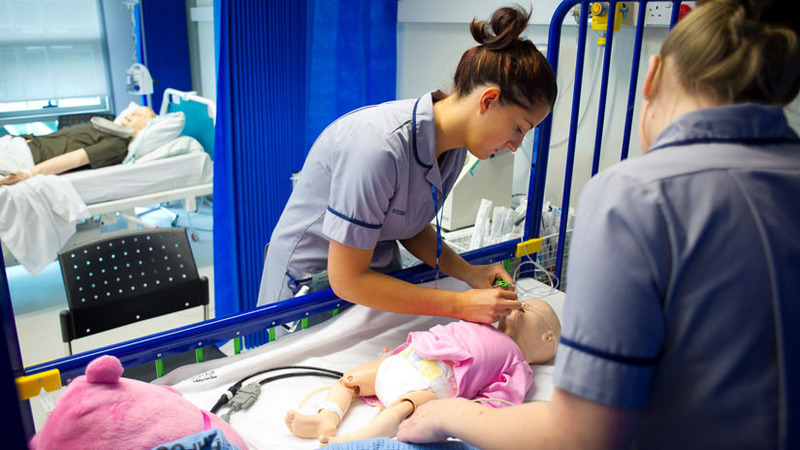 Child health nursing, or paediatric nursing, is a subject of great interest for continued research. The field is vast and still requires much headway in the knowledge we have. This is another reason why I get so many requests from nursing students asking for child health nursing dissertation topics all the time, and this is why I’ve made this significantly long list of a variety of nursing dissertation topics in child health. And that’s what I call a good list of dissertation topics. Make sure to customise the title you like so that it looks your own when you actually present it to your supervisor and you don’t have to worry about somebody else coming up with the same research question. Let me know what you think about the list in the comments section below. I’d love that.